While at the show, attendees were able to discover new products, experience live demos, meet with company representatives, learn more about the industry… all while having fun! 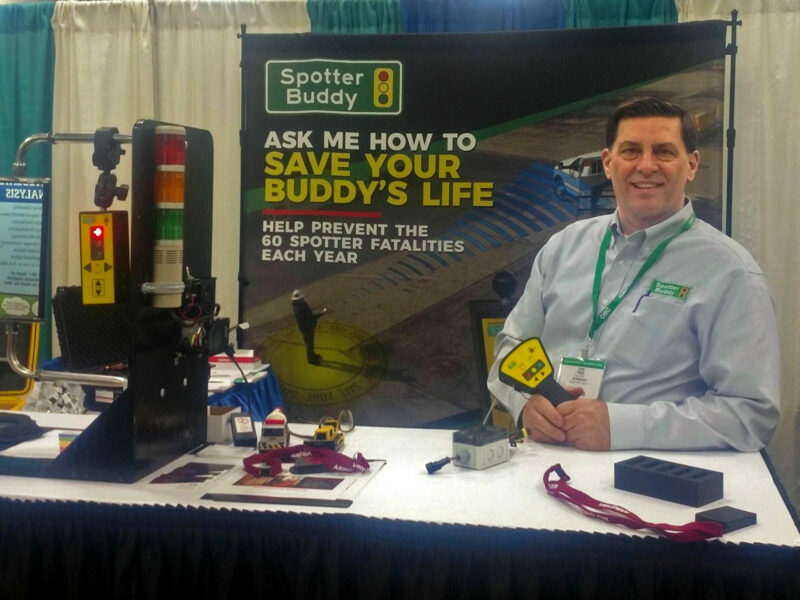 The Spotter Buddy’s simple, easy-to-use technology helps keep workers safe when assisting vehicles that are backing up. Learn more about Spotter Buddy at https://www.sunnysidesupply.com/products-services/spotter-buddy/.